GOKPOP | Exclusive K-News in Malaysia & Singapore: YG Republique will open KL outlet at TREC KL soon! 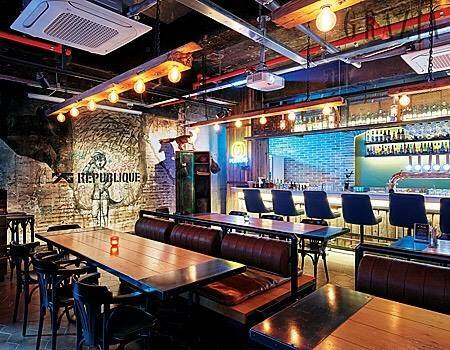 YG Republique will open KL outlet at TREC KL soon! 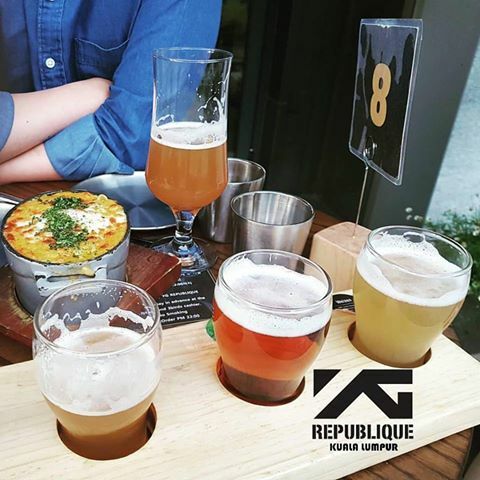 Malaysian YG stans, the famous YG Republique is coming to KL real soon! 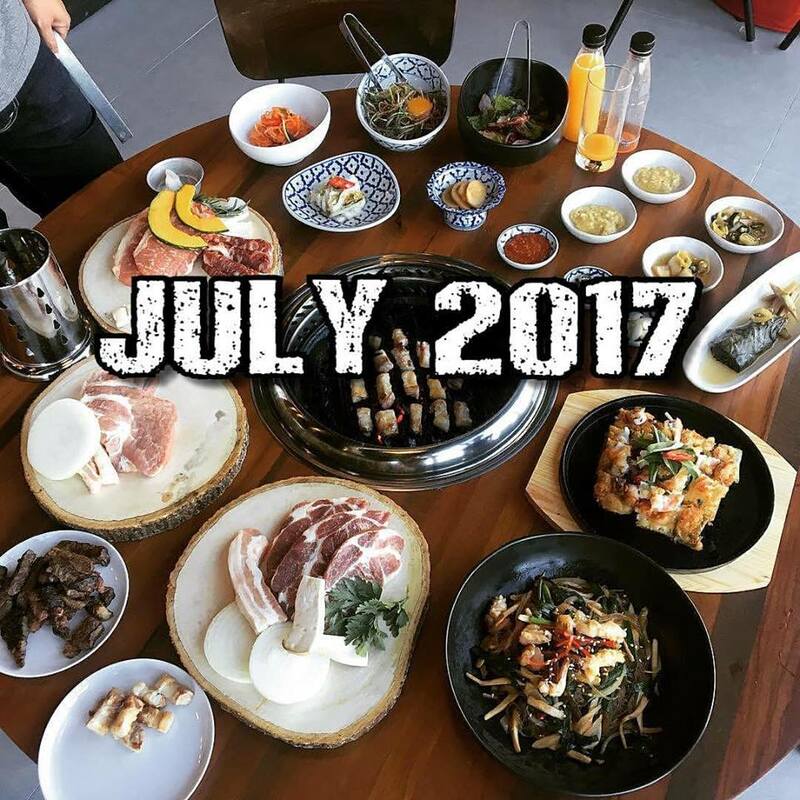 Last few months, YG Republique Malaysia shared the great news that the delicious Korean barbeque will be opening in Kuala Lumpur. They serve grill items, munchies, Korean BBQ, cocktails with bar experience. You will feel the real YG ambience and vibe in the restaurant as they will be playing all YG artists' song and MVs looping on the TV screens. 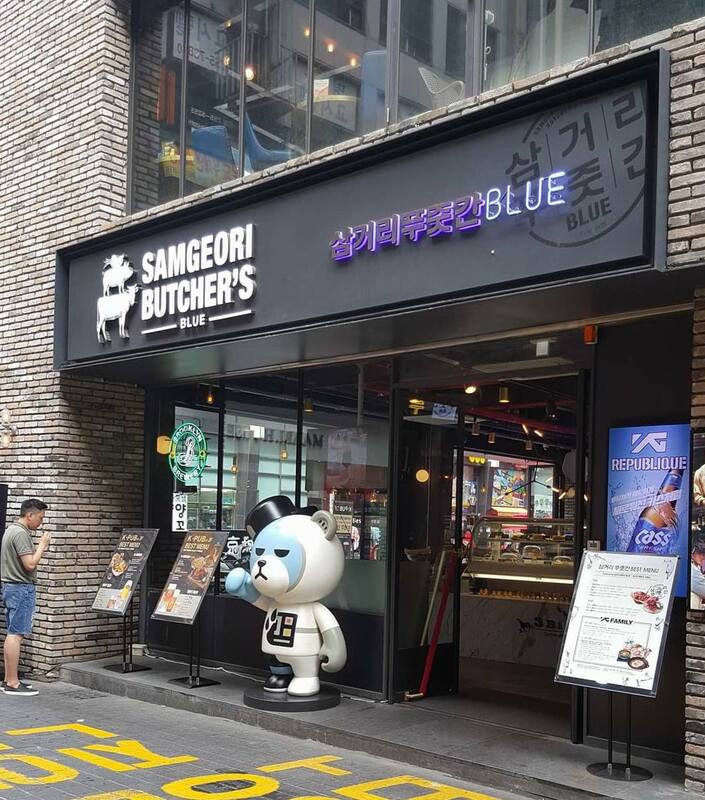 For YG fans, whenever we visit Seoul, YG Republique definitely is on our list, this time we have no worries to fly over to try this awesome Korean BBQ but able to taste it in our homeland, Malaysia. YG Republique Malaysia also dropped the image that hinting the restaurant will be opening in July, so let's wait for their official announcement. Hoping that YG artists' will come for the KL outlet grand opening and of course, drop by the restaurant whenever they visit KL.